Similar to last week’s post about Taylor Swift, Lena Dunham has been on my list of hypocritical feminists. Also similar to Swift, although I disagree with their politics and decisions, as a feminist it is important to note that it is their right to choose to be awful. It is also my right to criticize self-proclaimed feminists when they fail to be inclusive and progressive in their feminist ideals. I support a specific type of feminism: intersectional feminism. As Zinzi Clemmons stated, “women of color” need to band together after Dunham claimed the sexual assault survivor, Aurora Perrineau, was lying about of one of the writers on her show Girls committing this act. Ms. Clemmons could take no more and took an important stance by leaving. I hope this issue is trivial but Ms. Perrineau is also a woman of color (Gibson). I understand that many things are stacked against Ms. Perrineau. I am a person of color, a sexual assault survivor, and a woman. To be quite honest, none of these odds have ever really worked favorably for me and countless other women of color. However, I am also an educated woman with an upper-middle-class background who is fortunate enough to be able to use her voice to support other survivors and speak out against social injustice. 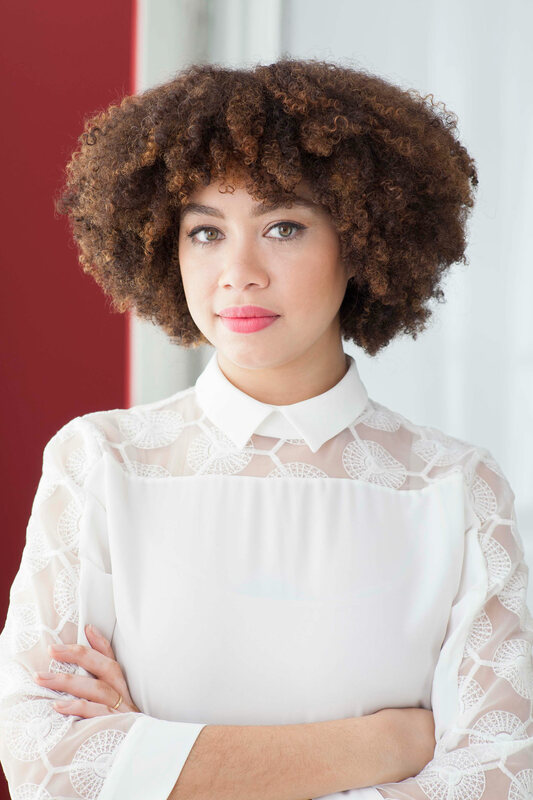 Zinzi Clemmons speaks to me on a personal level that all women but especially women of color need to come together even if she, like others, might be “sacrificing some comfort and a little bit of cash” in order to hold, “Lena accountable.” What is “hipster racism?” Clemmons says she experienced this racism that, “typically uses sarcasm as a cover.” For several reasons I do not find necessary, I won’t rehash Lena Dunham’s past of sexually molesting her sister, or claiming that she wanted to have an abortion or even her attack on Odell Beckham. Why? Mainly because the internet has already taken care of her for that (Gibson). Dunham is a strain of problematic feminism. It seems obvious that she has made a brand out of being a “feminist” and applying this superficially to her life. Normally I like to give everyone the benefit of the doubt, even when I do not agree with them, like Donald Trump and his various scandals (although that is no longer the case), but it seems fairly clear to me and other feminists that Lena Dunham never really means any of her apologies. She never thinks before she acts or speaks even though she has a widely visible platform and could genuinely damage what it means to be a feminist, in the eyes of those who may not understand the academic definition of feminism. Lena Dunham may actually learn a valuable lesson. But honestly, I doubt it. Like I said at the beginning, it is okay to make mistakes and be a “bad feminist.” But Lena isn’t a 21 year old girl still trying to understand what it means to be a feminist and making understandable mistakes along the way. She is an influencer and a 31-year-old educated woman. Her words make a difference. Her actions make an even bigger difference. It is the 21st century and other feminists like myself will hold her accountable because victim shaming and racism are no longer acceptable to anyone, especially a self-proclaimed feminist. 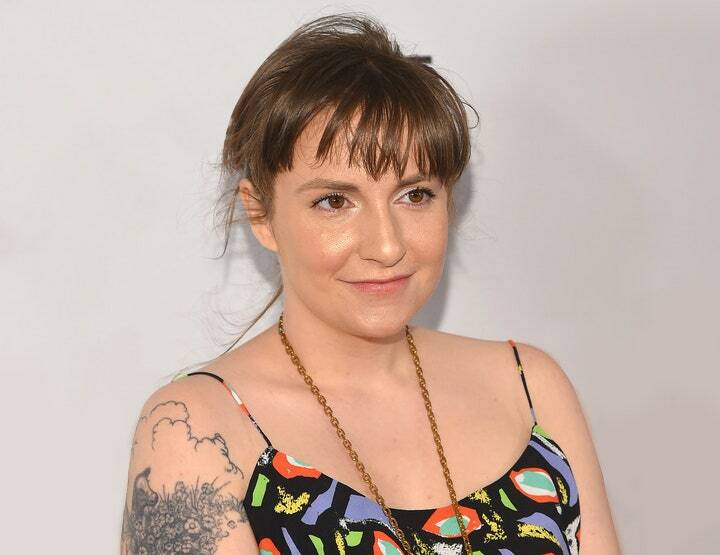 Her words and actions have been damaging for sexual assault survivors who may have wanted to come forward but feared non-believers like Lena Dunham. It is time to be held accountable Lena. You cannot claim to be a feminist and support this kind of behavior. It is troubling, to say the least. I hope that more women and men who are survivors of sexual assault and racism continue to come forward and speak out. I hope they listen to the backlash posed against non-believers like Lena Dunham and understand that it is unacceptable to victim-blame and shame. You will believed. You will be heard. Even if influential figures choose not to believe you, someone will. I will. Please call 800.656.HOPE (4673) to find support after sexual assault. Feminist Fridays- Excuse Me, Taylor Swift, Are You Trying to Impede on Free Speech? Feminist Friday Finale: How Can What We Love Make The World a Better Place?